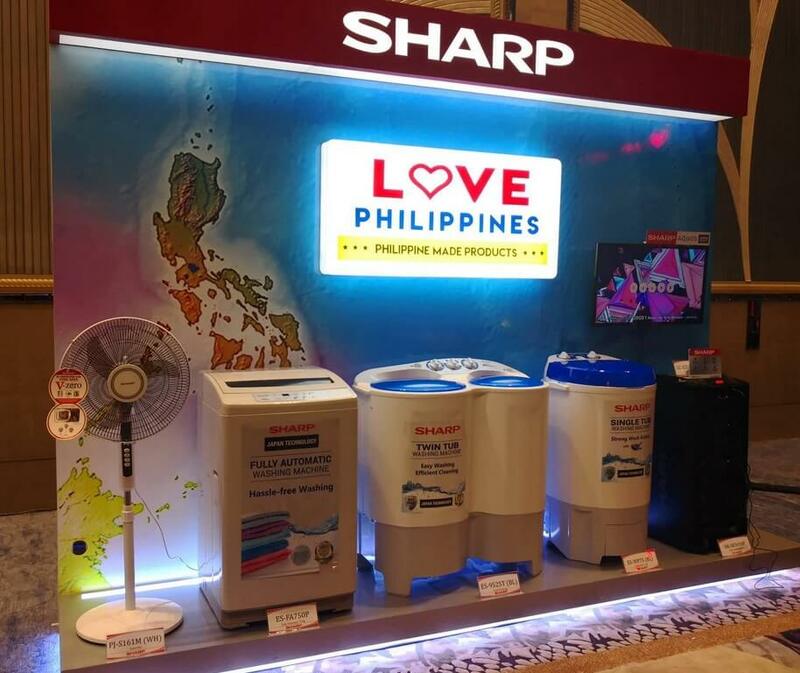 In celebration of the 120th year of Philippine Independence, Sharp Philippines Corporation (SPC) has launched its We Love Philippines campaign that will run for 120 days in the country. Kicking off in July, the said campaign will highlight the importance of supporting Philippine Made products. Moreover, SPC will also give exciting prizes and special promotion to show gratitude to its loyal Filipino customers. The campaign will run for 120 days beginning July 1 to end of October. 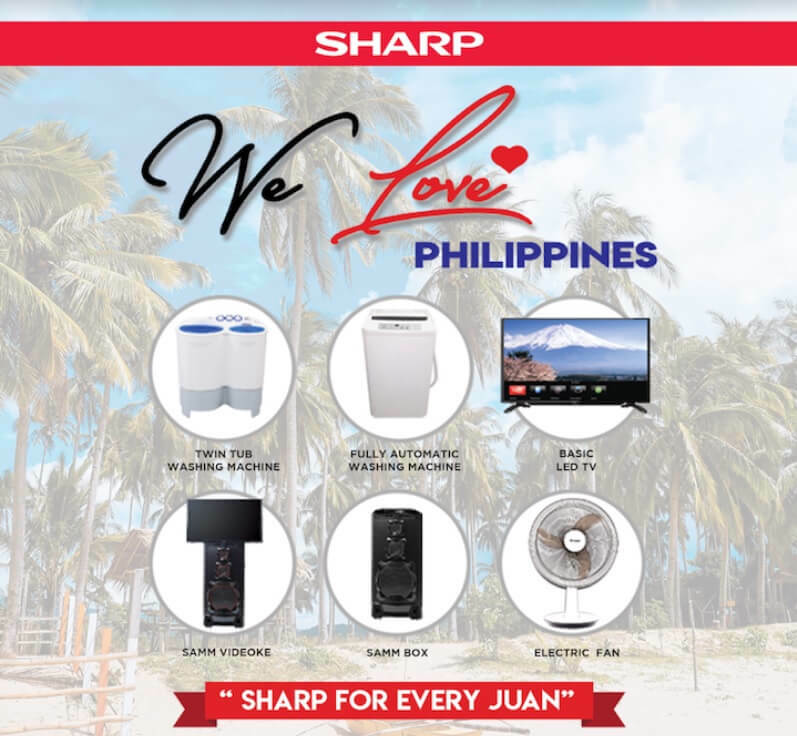 Looking back for the past 36 years, Sharp has been playing an important role in Filipino lifestyle through its products. Since then, the brand has already produced 3.9 million units of Color TV, 8.2 million units of Washing Machine, and 2.1 million units of Karaoke. This allows the company to contribute to the country’s growing economy. With that, SPC claimed to continually provide new locally-made products that will help the Philippine economy through its strong manufacturing operations and support from Japan Technology.